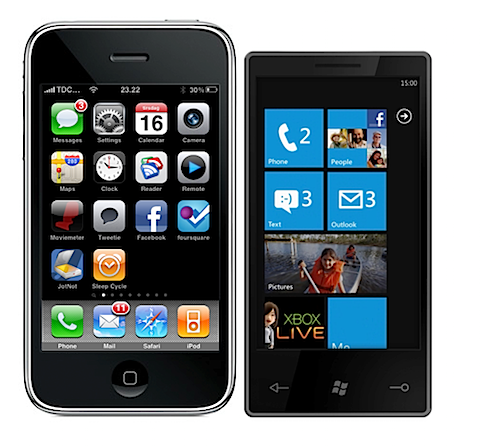 Check out the comparison between Windows Phone 7 Mango and Apple's iOS. The comparison was between Apple's iOS 4 on a 4th generation iPod Touch rather than the iOS 5 beta since the latter seemed to be too buggy for now and windows phone mango. Take a look at some of the major differences and similarities between two tasty fruits: Windows Phone Mango and Apple's iOS.